Back in 2009 while doing my master in eBusiness Technologies, I was introduced to SaaS and Saasonomics: The “Cloud & Smarter Infrastructure”. I still remember when my professor mentioned this term for first time – Saasonomics comes from the word SaaS (software as a service) and was coined by Matt Shlosberg, a businessman who co-founded several firms in the SaaS field. Although this field is relatively new, numerous books and articles have been written about it. Indeed, Shlosberg wrote the first book on this topic: “Saasonomics 101: A Beginner’s Guide to Doing Business in the Cloud” – this book gives a brief introduction to the on-demand economy and helps readers understand economics of the software as a service business. So what is Saasonomics? Saasonomics is a science that studies economics of on-demand computing. Although saasonomics looks at the on-demand industry as a whole, its main goal is to study the software as a service field. Shlosberg’s book breaks down the study of saasonomics into that of economics, marketing strategy, advertising, and consumer psychology, hinting that these are just crucial points of saasonomics and many other topics exist. 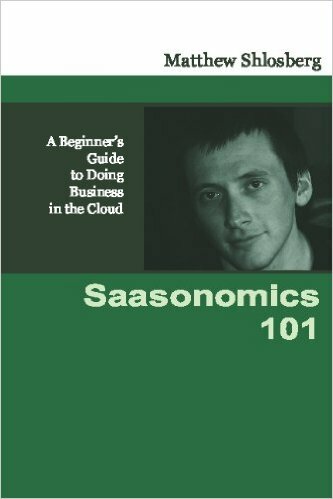 He also references that saasonomics covers the entire on-demand economy, although most people refer to the SasS industry as that being studied. How your organization can achieve this level of service? First, I would say that by analyzing and defining your current clientele. Are your existing clients’ promoters, passive or detractors of your brand? 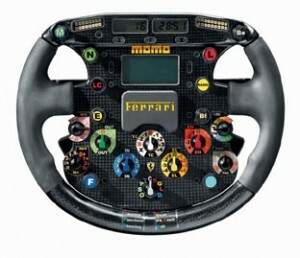 If you are not aware, perform a Driver Analysis – this is decision-making tool that can help your organization understand the factors that influence loyalty/satisfaction. This analysis attempts to identify the attributes that are most correlated with loyalty/satisfaction (as measured by NPS – Net Promoter Score), and illustrates areas where the organization is under (or over) delivering. NPS will help you to answer one simple question: “How likely is it that a client would recommend your product or service to a friend or colleague?” By tracking the NPS you can get a clear measure of your company’s overall performance through your customers’ eyes. This information can then be used to prioritize the investment of capital, time, and resources that will yield your ROI. When comparing the NPS and CES score in particular, you will notice these scores correlate with each other: customers that indicate they had to make little efforts to fix a problem, also tend to give a high NPS. The third variable, an organization must quantity is their Customer Satisfaction (CSAT) Level – CSAT is a broad term that covers many question types that all attempt to uncover how satisfied current customers are with the product or service, or a particular interaction they have just completed. A typical example would be customers being asked to rate a customer support interaction or their renewal process with a question such as: How would you rate your experience with your recent support requirement? CSAT is versatile because it allows you to ask customers a variety of questions, however, there is one drawback: CSAT focusses on specific interaction (support event or product) and not on wider relationship with the company – this is why you need to identify your NPS. Other analysis you can perform to evaluate the current state of your relationship with customers are Service Quality Expectation Level (CEL), Sentiment Analysis, and Pain Points. How customer discover your company, your products and services – through your website, customer success stories, case studies, newsletters, and social media. How your company/products/services are evaluated to meet the customer’s business objective – via testimonials and referrals from promoters through social media and community networks. How the technology (and the benefits) are delivered to the customers – through demos, free trials, annual health checks, training. How those benefits and outcomes are validated between you and your customer – customer onboarding, value realization and renewal management. 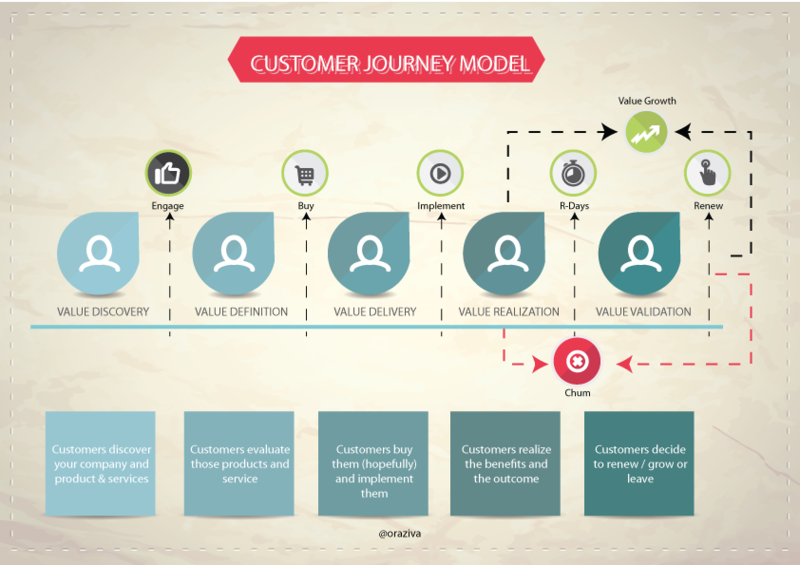 In a nutshell, customer journey maps helps to develop customers for life – the cloud economy has forced marketers to create a maze of touchpoints that lead to a customer becoming a customer – it’s all about delivering the right message to the right customer at the right time. Where are you in this journey? As the saying goes – you can’t manage what you don’t measure, this is what Saasonomics is all about. The world is moving on – SaaS is here! The vast majority of organizations will cease to exist in their current form. Some will disappear, some will lose market power, others will be absorbed, but if you have a well-shaped data management strategy in place, chances are that you will be one of the glorious survivors in this age of disruption.